IDC expects the global market for smart home devices to grow 26.9% year over year in 2019 to 832.7 million shipments. 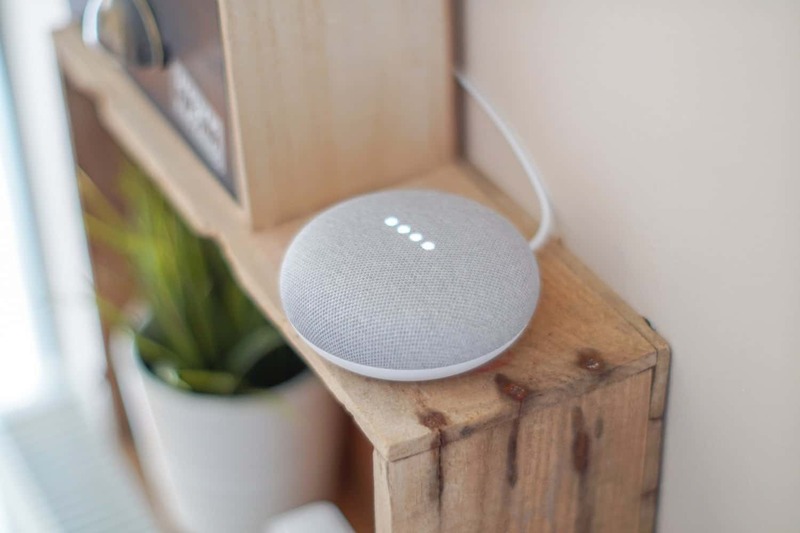 Data from IDC’s Worldwide Quarterly Smart Home Device Tracker suggests that sustained growth is expected to continue with a compound annual growth rate (CAGR) of 16.9% over the 2019-2023 forecast period and nearly 1.6 billion devices shipped in 2023 as consumers adopt multiple devices within their homes and as global availability of products and services increases. "2018 was all about getting products into consumers' homes and both Amazon and Google excelled at this through low-cost smart speakers and multiple bundles across device categories. However, 2019 will be more about tying the various devices together to form a more cohesive experience and more importantly, layering in additional services," said Jitesh Ubrani research manager for IDC Mobile Device Trackers. Beyond Apple, Samsung is another company that is worth watching as its products extend into every category and the company continues to invest in Bixby and Tizen. Ramon T. Llamas, research director for IDC's Consumer IoT Program, says one important trend to watch is how smart assistants become integrated throughout the home. "Smart assistants will act as the point of contact with multiple smart home devices and essentially become the cornerstone of the smart home experience. Already we've been seeing that with smart speakers and this will eventually move on to appliances, thermostats, and all sorts of video entertainment," he concluded.